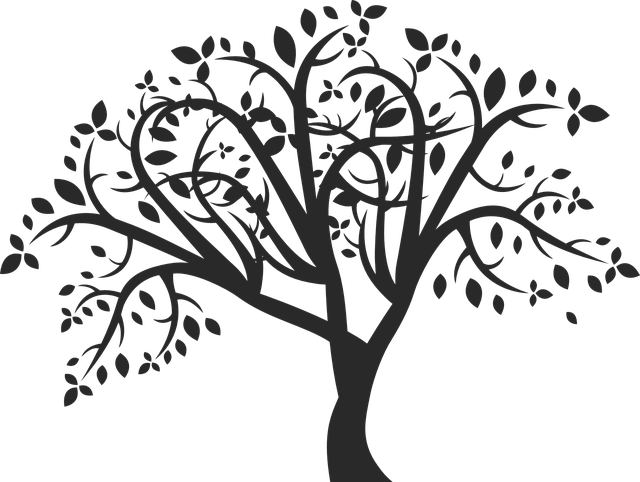 You think you know everything about your family tree. Then, a DNA match comes along and a new story unravels. It was through a DNA match that I discovered my 4th great grandfather, Jose Pacheco, had two families. After 30 years of research, I still have discoveries to make. You never know where DNA research will lead you. In this case, I was heading off in one direction with three genealogists who all are shared matches and the Moniz Pimentel surname. Then, I found myself in a completely different place. While the four of us are related, we aren’t related in the same way. Match 1, 2, and 3 match share a common ancestor on one line. Match 3 and me match on another. Crazy, huh? You see, my 4th great grandfather, Jose Pacheco, became a widow in 1816. His wife, Francisca Teresa, had died at the age of 51. Their two sons were adults. One was my 3rd great grandfather, Joao Pacheco who married Jacintha Rosa Ferreira in 1815. Jose remarried and had a second family which was unknown to me until now. While working with my DNA match, I had a light bulb moment. We were sorting out the Moniz Pimentel family of Maia, Ribeira Grande when I realized that something was wrong. I was not related to the paternal line the other three shared. So, how did I fit in with this shared DNA match? The answer lies in the maternal line. It was easy to decide which ancestor to research. I had Pacheco de Resendes in Maia, so we started with her ancestor, Elizardo Pacheco, a native of Maia. This is where it threw me a curved. Elizardo does not belong to the Pacheco de Resendes family. He was the son of the my 4th great grandfather. The year after Jose’s wife died, he married a woman from Maia, Ribeira Grande. Her name was Rosa de Jesus. He moved from Fenais da Vera Cruz to Maia and started a new family with Rosa. Together, they had at least two children: Elizardo and Maria. What Happened to Elizardo’s Line? So far, we’ve found that Elizardo and his wife, Fortunata Rosa dos Santos, had four children. They raised families in Maia, but, the descendants strayed. 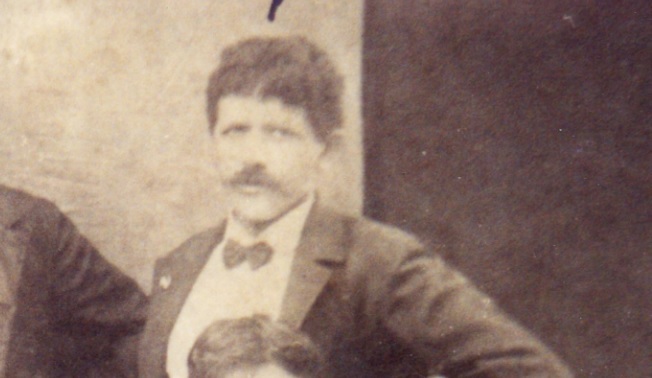 My shared match’s ancestor, Caetano Moniz Pimentel, married a woman from Porto Formoso. Caetano resettled there. There may also have been a line that migrated to Furnas, and then, Fall River, Bristol County, Massachusetts. I am seeing the surname Pacheco Elizardo in records referring to both locations. It’s too coincidental to ignore. Might there be other descendants we don’t know about yet? The possibility is very exciting! One of the curiosities I came across in my research was that the Pacheco sons tacked on the alcunha (nickname) Grande to their name in the mid-1800s. Of course, I’ve wondered why. Did you have to ask? I wonder if Elizardo looked like my great grandfather? Normally, Grande might be added to the surname of a person who had high standing in the community. Or, it might nickname for someone overweight. I don’t know why the brothers made the change, but now I have to wonder if it might refer to the “first” family. By that I mean, they were the sons of the first marriage. Perhaps there was tension between the groups of offspring. Was this a declaration that they came first? Who knows? Unless I find someone who has had the tradition handed down, I won’t know the answer. Won’t stop me from making up my own scenarios. Hypothesis to be tested, of course. Wink, wink, nod. You know, I’ve been at this for quite some time. I was only out of high school a couple of years when I started this journey. Yet, here I am middle aged and finding new information about my ancestors. It’s what I love about genealogy. There is always some new rock to look under, some new bit of information to uncover. Without DNA results, I may have been forever oblivious to these other Pacheco cousins. What other discoveries are hiding in my results? Now I am off to explore this whole new branch of the family tree.